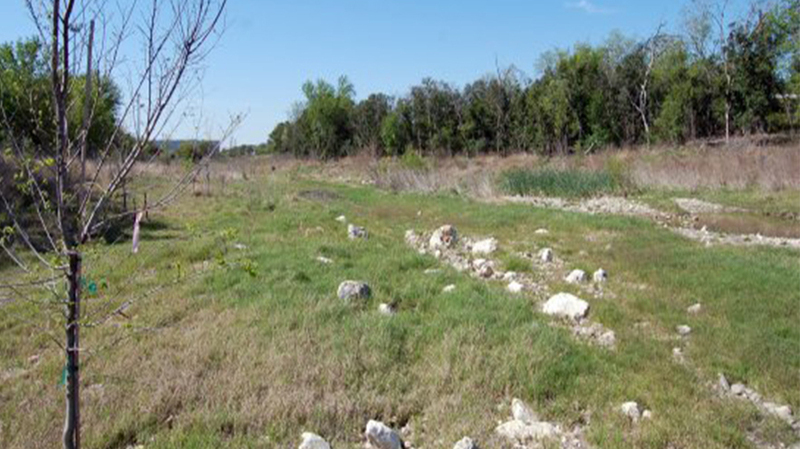 In 2007, Bexar County began planning for a $500 million dollar capital improvement to address flood control across the county. As part of that larger campaign, Yantis Company was the general contractor for the Mid-Beitel Creek Channel Restoration. The $1.3 million dollar project was designed to reduce the flooding impact to residential and commercial development along Moraga Street and Cobb Street adjacent to Garden Court East Subdivision. Yantis Company’s scope on the project included over 60,000 cy of excavation and material haul off, channel restoration with tree plantings, and some limited utility improvements to the area. Yantis completed work on the project in 2011.